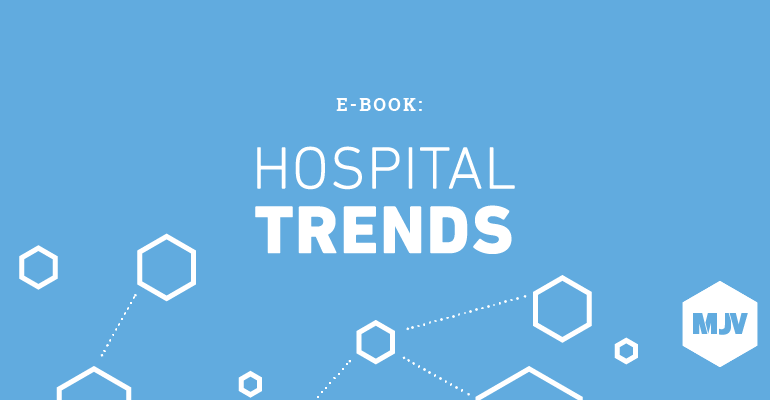 In recent years, hospitals have become increasingly adaptive and innovative, invested in technologies such as Telemedicine, Nanomedicine, Wearables, among others. In addition to contributing to the efficiency of medical procedures, these resources add value to the patient, improve the performance of health services and have a positive impact on the economic development of the sector. The use of innovative technologies in the health industry can contribute in different ways to the patient’s experience. Through telemedicine, for example, residents of remote areas can receive medical attention. With the use of mobile wearable devices, it is possible to monitor your own health, among other advantages. The field is changing, as is the user’s quality of life. The debate over technological advances in the health industry has grown considerably among researchers and professionals. 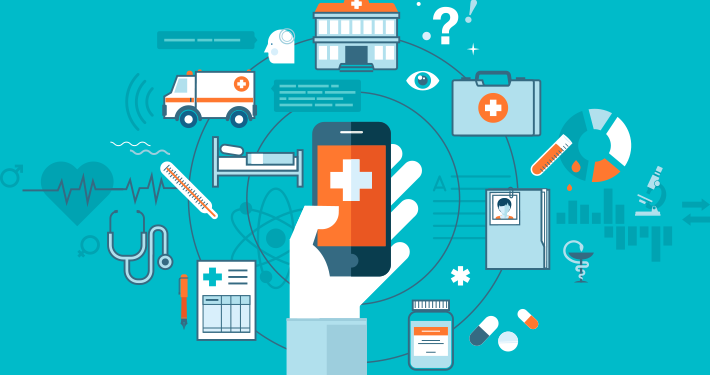 Thinking about technological innovation in health is about analyzing its challenges and opportunities, focusing on increasing productivity, but mainly, thinking about the benefits that can be provided to the patient. Topics such as the use of big data, devices and medicines of the future and the management of costs and quality are frequent in the general media, as well as in specialized publications and even in specific events, such as Summit Saúde Brasil, which took place this year in São Paulo. One of the highlights mentioned by conference experts is the need to bring these advances together with resource optimization and broad access and interaction with the population in the near future. “When we think of the future, we think of customization. This is already a reality: you take a test, you detect any mutations you may have, and you can customize the treatment. This is the future of medicine”, said Rolf Hoenger, president of Roche Farma Brasil, in an interview for Estadão. Innovation in this industry can represent both, the search for improvements to reduce costs and the adoption of new technologies, which lead to impacts on the patient’s experience with the medical service. In the current economic crisis, an alternative is, for example, the computerization of logistics for the displacement of medicines and supplies in hospitals, gamification strategies, such as launching applications to engage users and encourage them to seek medical attention by promoting greater interaction with physicians, among other proposals aimed at reducing the risk of mistakes and reducing waste. As for the most evident technological trends in the country, Professor Alex Lucena, from the Laboratory of Software Engineering at the Pontifical Catholic University of Rio de Janeiro (PUC-RJ), in an interview for EBC, highlights: Telemedicine, “Mobile health” or “m-health”; electronic medical records; big data/analytics (data); and Internet of Things (IoT). According to him, technology has affected the health industry “by making people live longer and better, improving the relationship with the way one care has and the various actors, such as hospitals, labs and clinics”. Telemedicine: covers all medical practices performed remotely through digital instruments such as computers, video conferencing, mobile phones and even robots. Telemedicine is critical for those living in areas that have difficult access to health services, which are generally available in large numbers in large urban centers. Mobile health: a combination of health services and mobile devices, usually done through apps. M-health aims to reduce barriers between health services and the population through technology. In addition to facilitating scheduling appointments, for example, it allows the user to monitor his or her health. Electronic records: a standard digital medical record template, an alternative to paper storage. By using it, the user does not even have to move to have access to the information, which is available in his own mobile phone or in other digital devices. Analytics (data): a concept of statistical analysis of data that involves predictive modeling, data mining and forecasting. Its main advantages are improved patient care, digital health monitoring, transparency for government subsidies, reduction of waste and costs, as well as research and development of the pharmaceutical industry. Internet of Things: refers to the connection of all types of devices that can collect, transmit and share data on the internet. It contributes to the diagnosis, treatment and prevention of diseases more efficiently. Wearables: devices that can be easily attached to our body (such as wristbands, watches, etc.). They have hardware that use technology to capture data and improve the user experience in different ways. Nanomedicine: the combination of Medicine and Nanotechnology. It consists of using nanoparticles, nanorobots and other elements on the nanometer scale to cure, diagnose or prevent disease. Do you want to learn more about the way technological innovation is impacting the health industry? Download the ebook below!